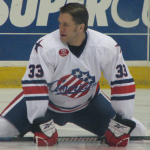 Steve MacIntyre vs Grant McNeill Fight Video · Let's Go Amerks! Steve MacIntyre dropped the gloves with Grant McNeill of the Hershey Bears on Friday night and the footage is below. MacIntyre gets the obvious decision with a couple of good punches. The winning fight for MacIntyre appeared to spark something in the team since they were able to score a goal a few minutes later. It turned out to be the only goal of the game. MacIntyre did not return after the fight because he was not feeling well. 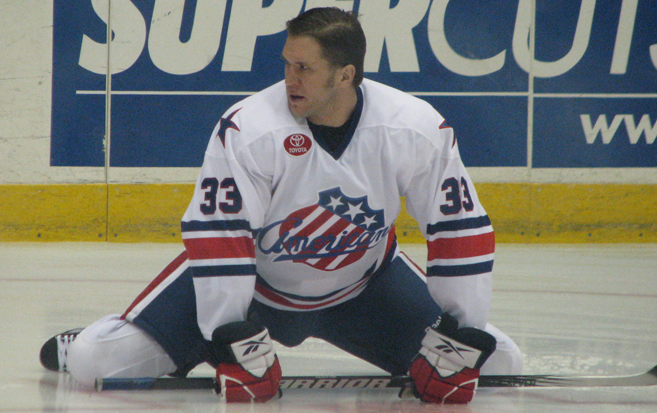 You can check out all of the videos I have uploaded at http://youtube.com/letsgoamerks. If you’ve taken some video at a game please send me a link so I can share it!